Immaculate spacious 2 Bedroom family terraced home situated near pleasure park. Modern kitchen/diner. 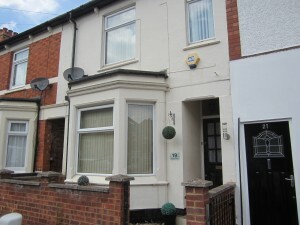 Very large lounge, 2 Double bedrooms & office. Family bathroom. Enclosed garden to the rear.